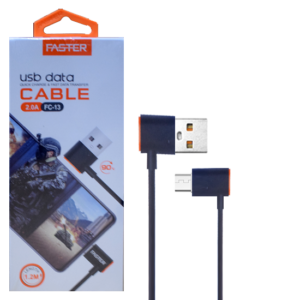 Fasterpakistan.com: The largest electronic e-commerce store, we are excellent in offering electronic products under one roof with best prices and availability. Our primary goal is to provide the best online shopping experience and the best customer service. There are countless Electronics products listed on the website, under different categories, from the best brand FASTER. 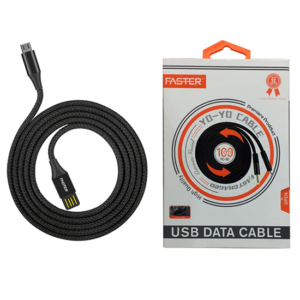 So, if you are tired from work or don’t want to drive, Fasterpakistan.com is a perfect place for you to shop all kinds of Electronics products. Whether you need to buy Power Banks, Wireless Headphones, mobile chargers for your phone or a 4K action Camera for Capturing 4K Images, Faster Pakistan is continuously updating to present you with the newest Electronic products as per your need and will help you find the perfect item. You don’t have to worry anymore when you shop at FasterPakistan.com. If you are tired of using a Wire Charger at home, then it’s time you replaced it with a handy Power Bank. Buy a Power Bank online from trusted brand FASTER. You can also buy Different accessories like wireless Headphones, earphones, speakers, and much more. Enjoy high-quality audio output with stylish Bluetooth headsets in different shapes and sizes of your choice from Fasterpakistan.com. Choose from a variety of headphones from leading brand FASTER. If you’re listening to your Cell Phone or MP3 player, why not think to buy some brand new FASTER handsfree. 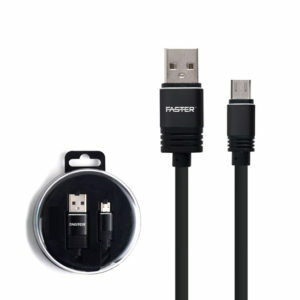 Shop for the best prices handsfree From FasterPakistan.com. Faster Pakistan offers an array of Bluetooth speakers in varying sizes, shapes and configurations. Some of the popular kinds of speakers available at our online store include bookshelf speakers, built-in speakers, and speaker systems from leading brand FASTER. Do you want a lightweight data storage solution? A USB flash drive might be just what you’re looking for. Check out FASTER USB flash drive. Don’t get caught with a low battery again. Keep extra cell phone chargers in your car and house. You can plug your phone in anywhere you want if you have a FASTER charger BUY a FASTER charger to make your phone charge anytime anywhere.